Excalibur Rentals~ Mainland parcels of all sizes! 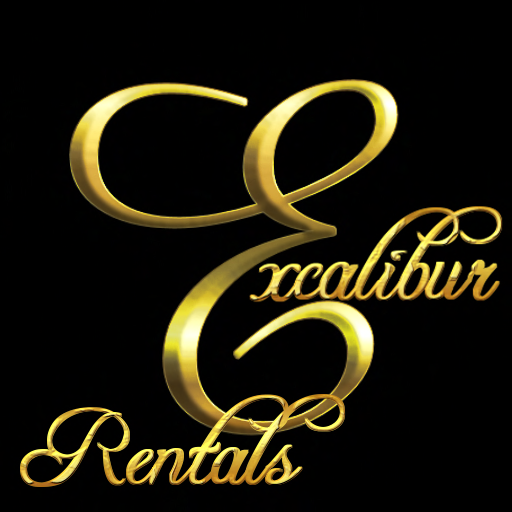 Excalibur Rentals, founded in 2005 has several great properties for rent on the mainland. We highly encourage you visit our properties and/or Rental Office to see how they would best fit your rental dreams. We take a family approach to doing our business and value our customers and the business. 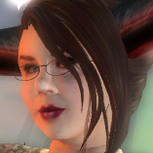 Grab your rental destiny by the hilt, rent with Excalibur Rentals! We're also an Official Inverse reseller, so you can purchase your house and decorate your parcel, right at our office! If there is a property that you like but it's just too large, we can adjust the size down if it makes sense to do so. We do not charge a premium for water frontage or road frontage and some we have are very large. In the event you want one of these properties divided we will likely divide it down the center rather than give all road frontage and then have an unappealing piece of property tucked away behind it. 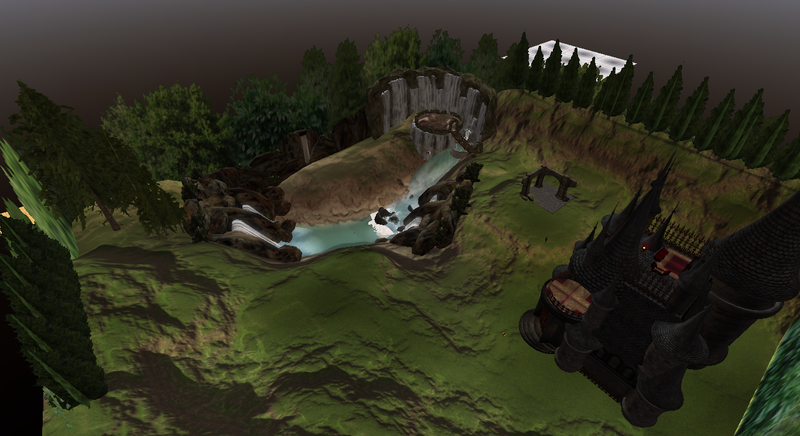 Also available: pre-terraformed quarter-sim skydomes! Your world in miniature, with a lake, hills, and grass, all captured in a private dome.